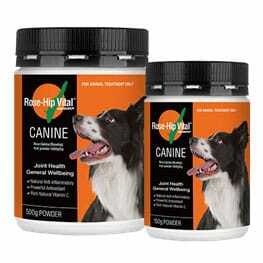 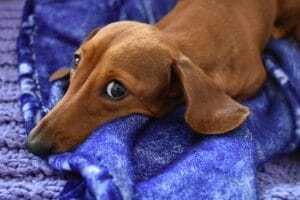 This list of IVDD Aids has been compiled from the recommendations of owners who are members of DISA’s IVDD Support Group.  Before making a decision please refer to our Disclaimer. 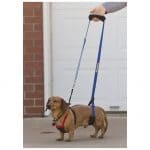 Custom made drag bag which now comes with additional harness for those dachshunds that prefer the security of the harness. 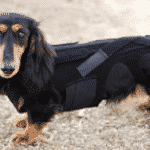 The zip runs from tail to neck, making it easy to dress your dog and there is elastic at the waist. 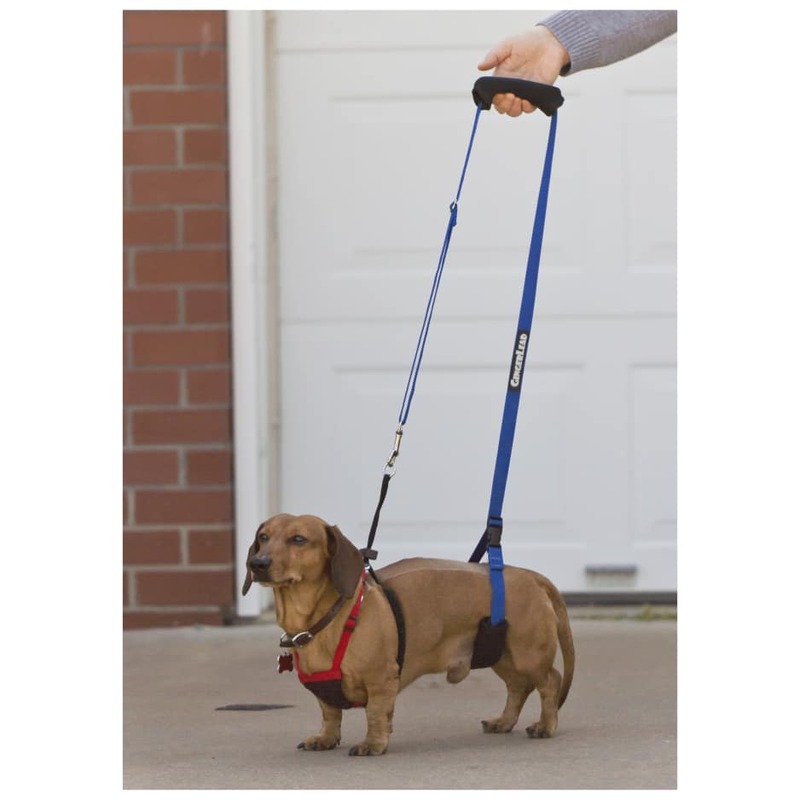 The elastic does not need to be tight, it is there simply for flexibility. 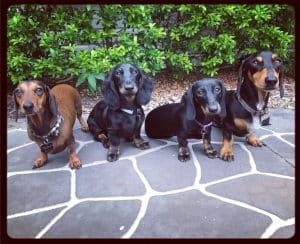 Australian made and owned. 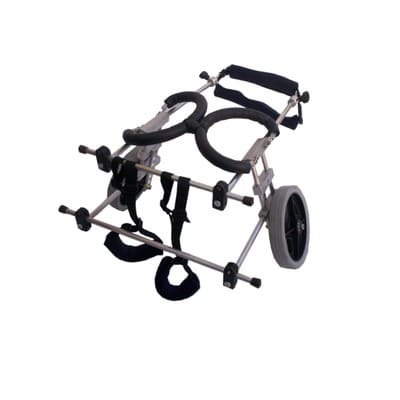 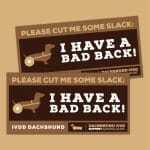 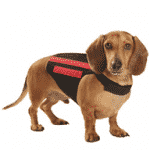 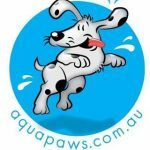  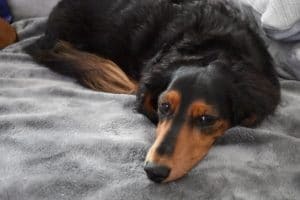 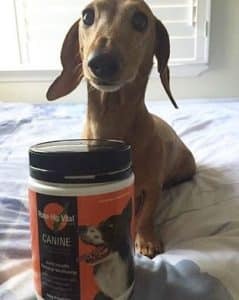 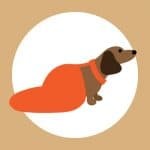 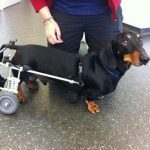 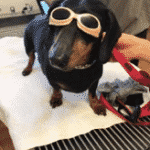 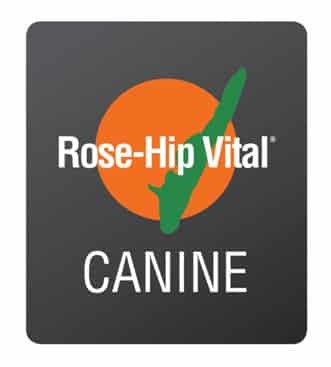 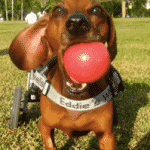 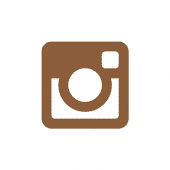 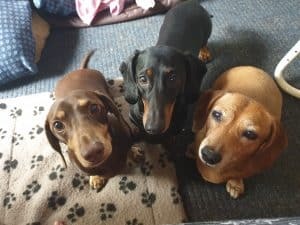 Perfect solution to assist your dachshund after spinal surgery to encourage rehabilitation if you are not able to access a Canine Rehabilitation facility or an Animal Physio.